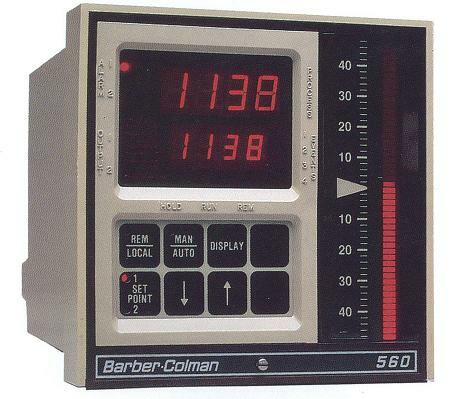 PID Controllers | De-Mar Inc.
60 Year distributor/representative of Barber-Colman industrial equipment! Inventory of legacy products, parts, and instruction manuals. 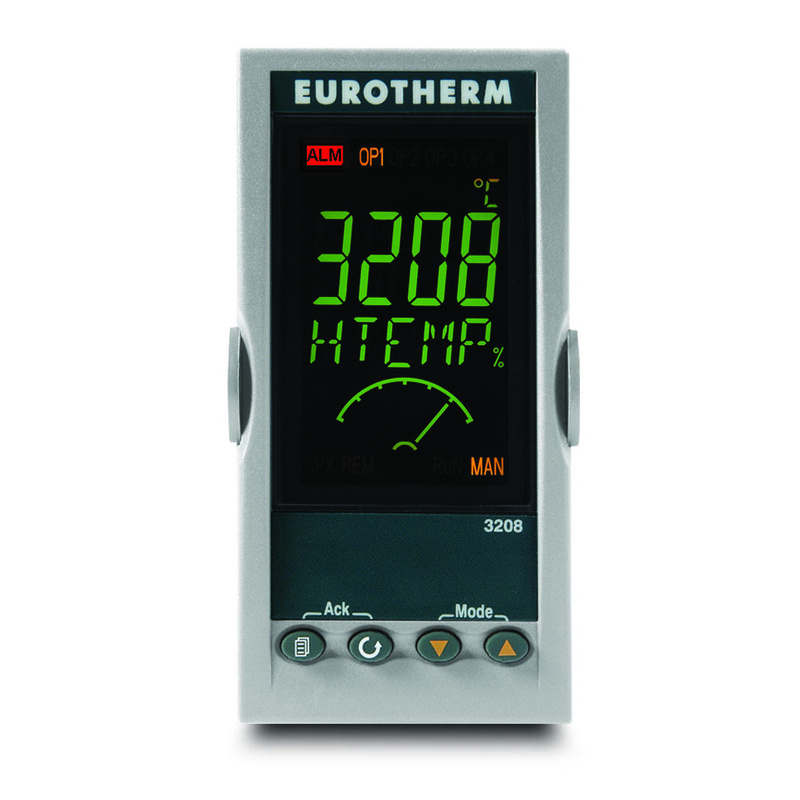 Knowledge and experience in operating procedures of Barber-Colman and Eurotherm temperature controls and replacing existing legacy units. Contact De-Mar & Associates for more information on Barber-Colman – Legacy Products – 180, 520, 580, 560, 220, MAE, MAM, MAQ, 10E, 10Q, 15E, 15Q, 2408, 2404. 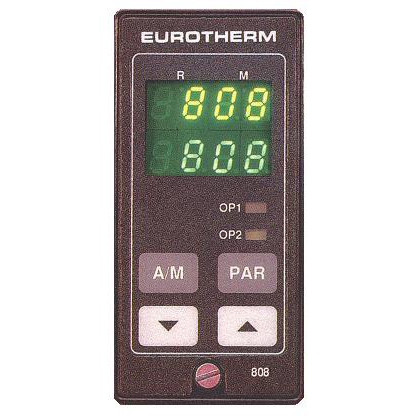 Eurotherm – Legacy Products -91e, 94, 94c, 808, 818, 847, 809, 847, 2132, 2116, 2216, 2208, 2204, 2416. 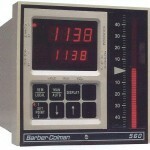 Large inventory of Barber-Colman 7 Series – 1/16 and 1/8 DIN digital controllers. Relay, 4 to 20 mA, isolated DC output, logic output, and Limitrol outputs. 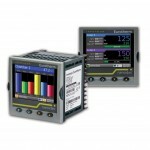 Programmable, field configurable, operator lockout (Change Set-point Only), NEMA 4X. 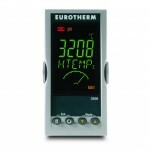 Accepts all thermocouple, RTD, mA, and VDC Inputs. 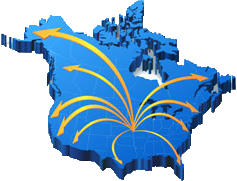 All units shipped from stock programmed and tested for your application! 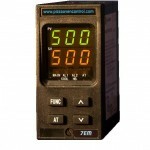 Advanced Input/Output options with advanced programming features! 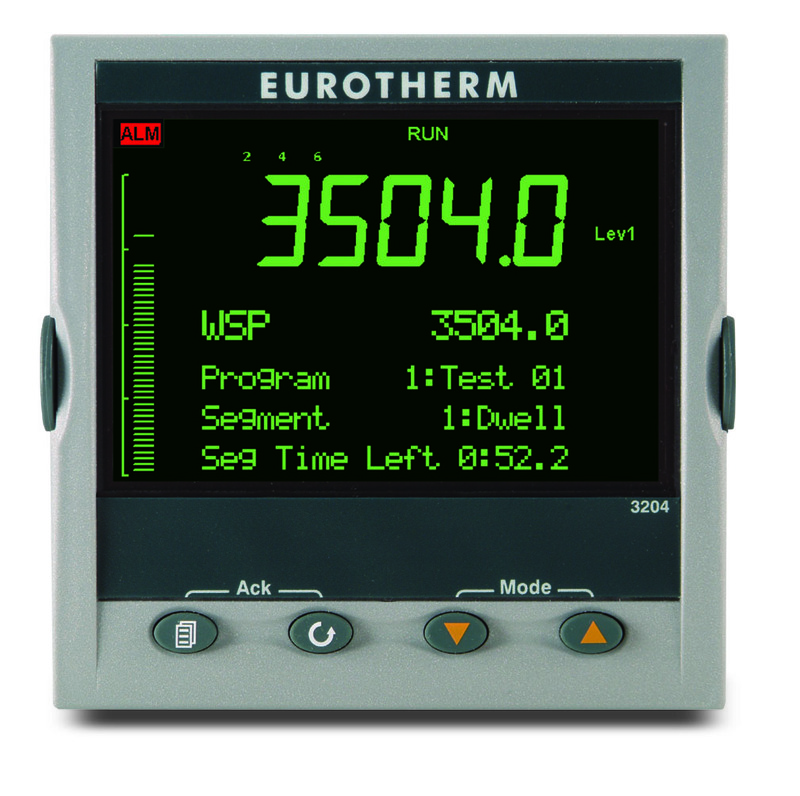 Large inventory of Eurotherm 2408, 2404, 3208, and 3504 – 1/8 and 1/4 DIN digital controllers. Plug In/Out output and input modules – Triac, relay, 4 to 20 mA, isolated DC output, logic output, dual relay, dual triac, potentiometer feedback, contact I/P, 24 VDC transmitter PSU, RS-232 – RS-422 -RS-485 Communications, Ethernet. 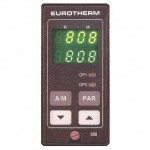 Accepts all thermocouple, RTD, mA, and VDC Inputs. 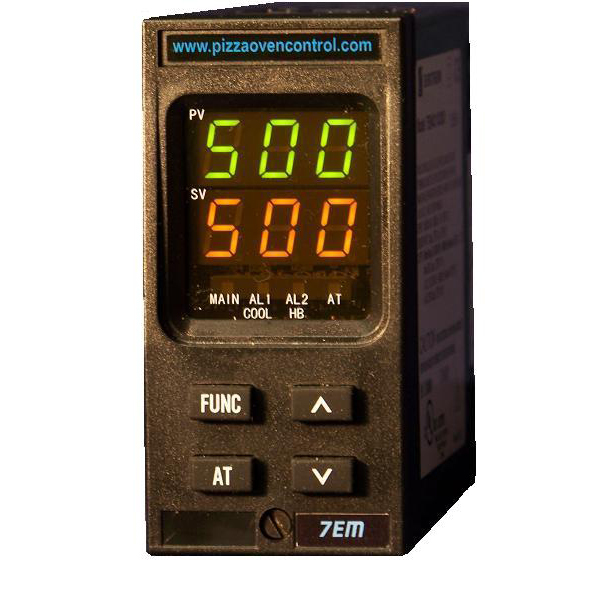 3504 Series advanced programming includes features to display oven number, display input/output information, and display alarm text, (3) additional output slots, ability to program as a dual loop controller. Standard programmer is (1) program with (20) segments with option for (50) program with (500) segments. All units supplied have clones with all configuration information saved to Eurotherm ITools software for future uploads and easy replacement of existing programmed units. 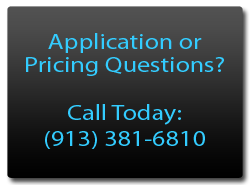 Industry Best Three Year Warranty! 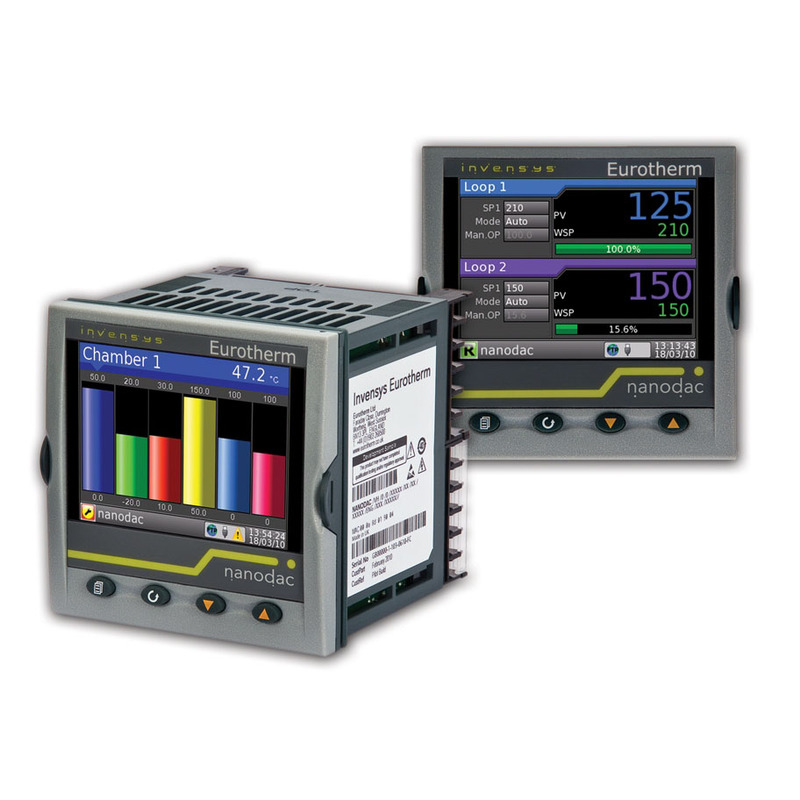 Videographic Recorder/Controller in one 1/4 DIN instrument! 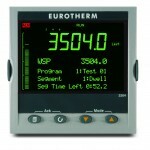 Eurotherm Model NANODAC 1/4 DIN recorder/controller. Dual PID control loops, 50 MB flash memory, Ethernet communications, USB port for data storage on back of unit, (14) virtual channels for maths – totalizers -counters- slave communication, logic output, (4) relay outputs, isolated DC output, (2) digital inputs for logic, (4) universal inputs, data points compatible with Eurotherm Review software and Dream Report.